Honda unveiled a new self-driving concept at the Consumer Electronics Show (CES) 2017 in Las Vegas, called the Cooperative Mobility Ecosystem. The ecosystem aims to “connect the power of artificial intelligence, robotics and big data to transform the mobility experience,” providing drivers with a selection of entertainment systems while the car takes them to their destination. Honda previewed an “electric automated mini-vehicle concept” that will utilize parts of the open ecosystem. The vehicle be able to communicate with other vehicle-to-vehicle connected cars and smart city infrastructure, reducing traffic congestion and improving road safety for pedestrians. Visa, DreamWorks Animation, and startups in Honda’s Xcelerator innovation program have announced collaborations to build productivity and entertainment experiences. The automaker’s Silicon Valley Lab will become an incubator for some startup projects. Honda plans to build an “emotion engine” for drivers, which will use artificial intelligence to understand a consumer’s problems and offer in-vehicle solutions. The automaker did not say who it was working with to build the AI personal assistant. 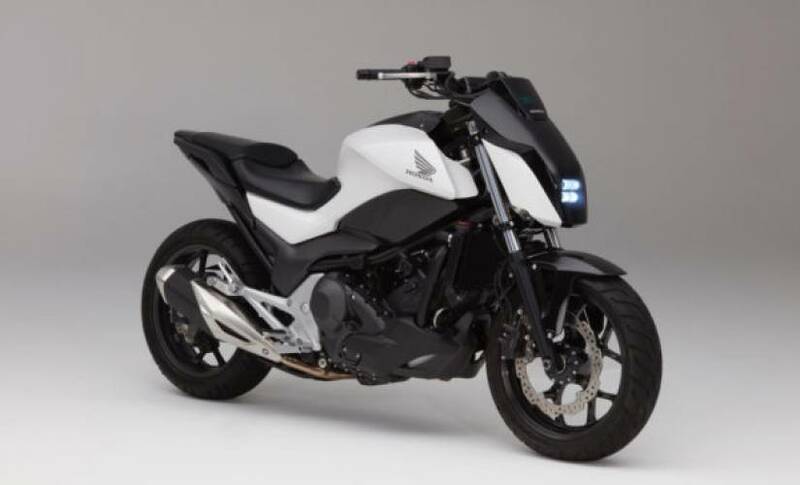 Honda also announced a self-balancing motorcycle at CES 2017, able to keep its balance without stabilizers. The motorcycle is in concept stage, but could be pushed to a commercial motorcycle in the near future. This year’s CES has been awash in autonomous car news, with Hyundai announcing a planned cheaper autonomous car, Ford advancing its autonomous fleet production timelines, Faraday Future’s autonomous debut/stumble and BMW demonstrating its connected technology by letting editorial teams — like us here at ReadWrite — take a new 5 Series for a self-driven spin on the highway.